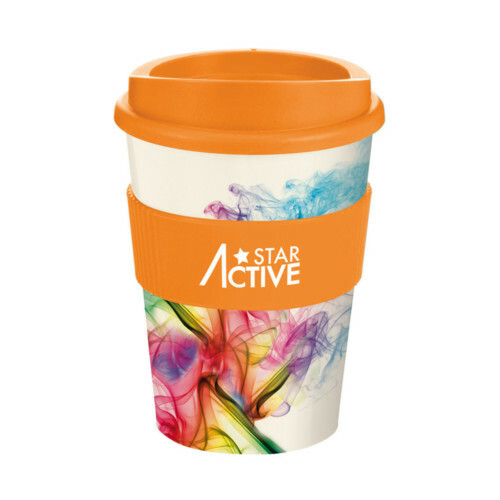 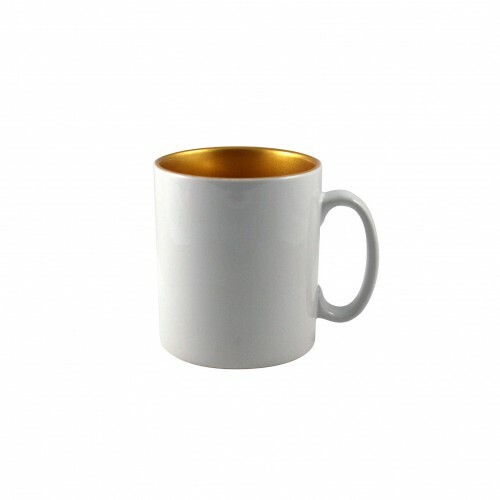 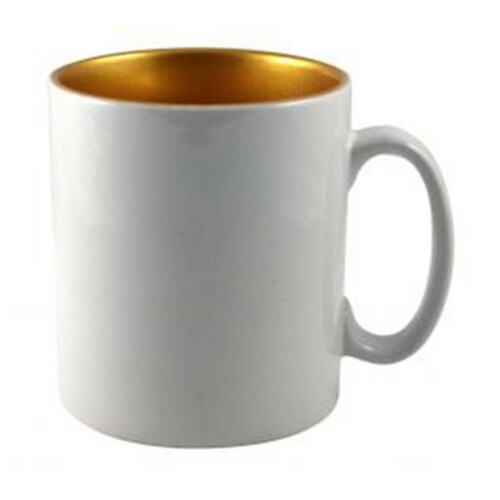 Branded Silicone Cup Sleeves in Durable Insulating Silicone Material including 1 Colour Print in 1 Position. 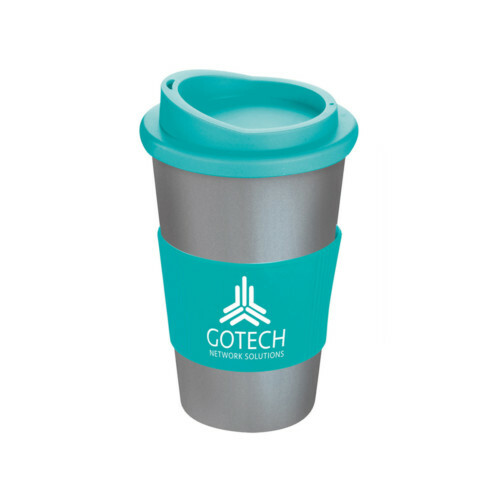 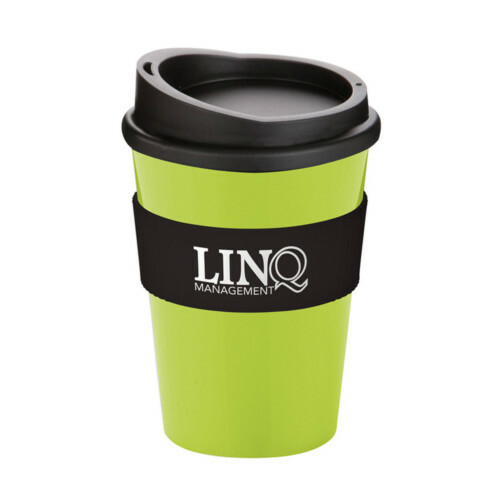 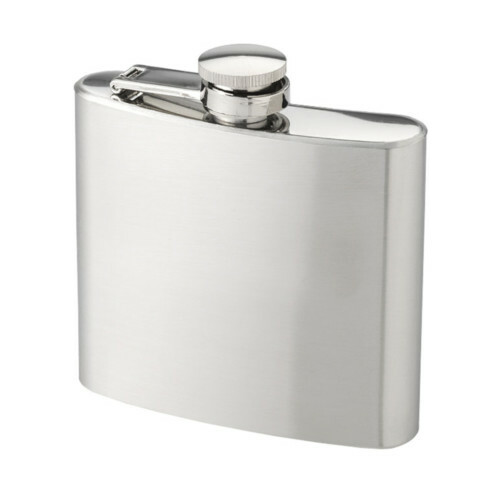 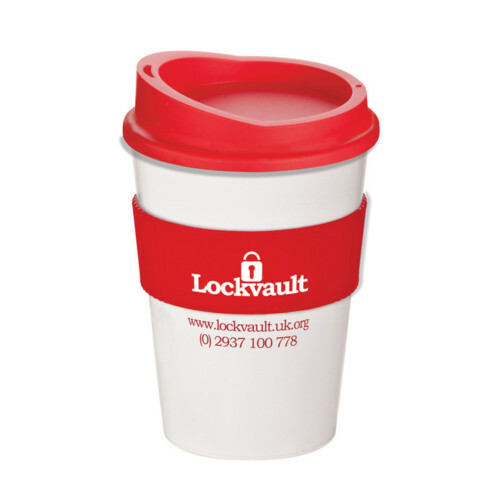 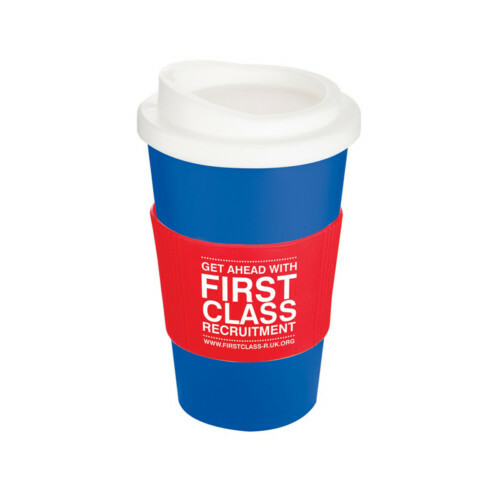 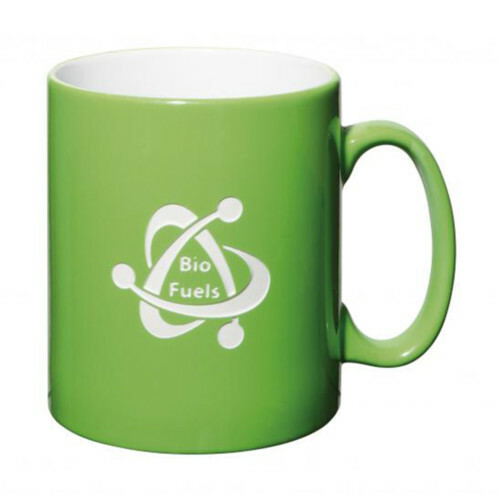 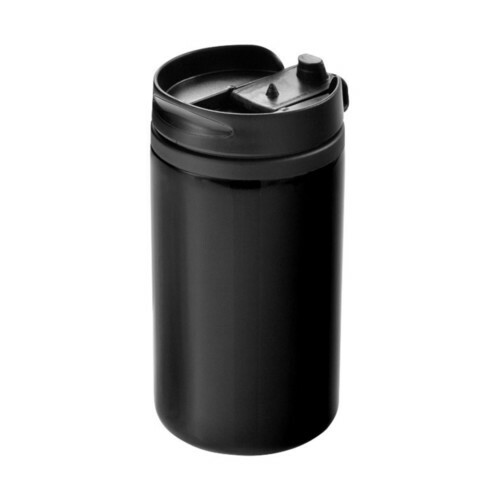 These Holders provide a Smart Way to Insulate a Piping-Hot Drink and Protect Hands while serving as an Effective Marketing Tool. 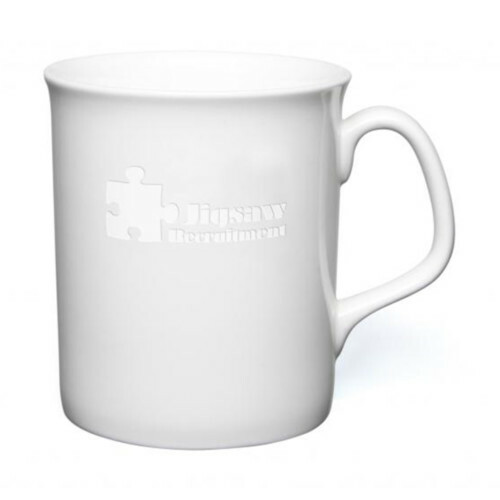 Sleeves can be Pantone Matched from 1000 Pieces.